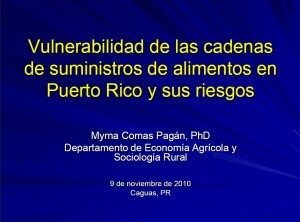 La Presidencia y Junta de Directores de la Sociedad Puertorriqueña de Planificación (SPP) desea comunicar a todos sus socios y allegados, y a todo el país, su beneplácito y alegría por la designación de la planificadora Carmen R. Guerrero Pérez como Secretaria del Departamento de Recursos Naturales y Ambientales. 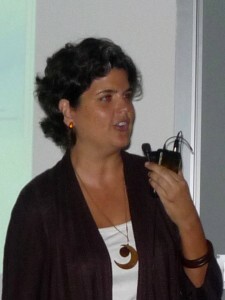 La compañera planificadora, socia activa de la SPP, se ha distinguido, desde sus años de estudiante y durante toda su vida profesional, como una seria y dedicada propulsora del desarrollo sostenible del país y defensora de las causas comunitarias y ambientales. Su capacidad profesional ha quedado evidenciada por los reconocimientos recibidos por diversas entidades y sobre todo por el respeto que se ha ganado de todos los sectores, inclusive depersonas y entidades con agendas muy diversas. Por este medio deseamos felicitar tanto a la planificadora Guerrero, por su designación, como al Gobernador Electo, Honorable Alejandro García Padilla, quien con esta designación muestra valentía y sabiduría, evidenciando además su compromiso con un cambio de rumbo en la forma como nuestra sociedad visualiza su desarrollo futuro. 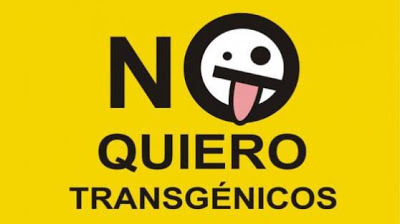 Contamos, tanto la SPP como todo el País, no sólo con la capacidad y dedicación de la colega ante los enormes retos que enfrentará, sino con el continuado apoyo de sus gestiones por parte del nuevo Gobernador y de otros miembros del Gabinete. Este apoyo resultará crítico en las muchas e inevitables situaciones en que la definición de nuevos rumbos hacia un desarrollo sostenible, genere temores y oposición de parte de los que crean que así defienden sus intereses particulares. 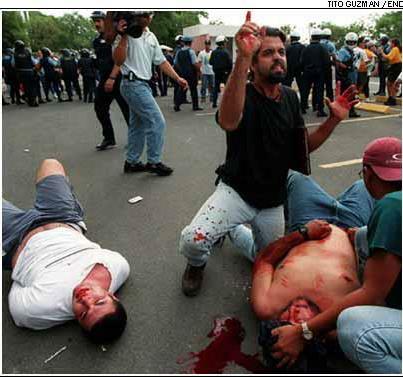 La planificadora Guerrero cuenta con nuestro apoyo y estamos a su disposición para colaborar en su agenda de trabajo, al servicio del desarrollo sostenible de Puerto Rico. A partir de enero de 2013 el Departamento de Recursos Naturales y Ambientales contará con una nueva Secretaria: Carmen Guerrero Pérez. No hay forma de hacer un buen análisis si no se mira atrás unas cuantas décadas y se examina la trayectoria tanto de Carmen como del contexto de controversias y movimientos sociales en el eje medioambiental en Puerto Rico. El asunto puramente partidista me interesa menos, los grupos de interés que han dictado la agenda mucho más. Digamos esto por ahora: Además del mérito y la respectiva preparación y experiencia, ocupar una secretaría de gabinete implica, entre otras cosas, implantar y fomentar la política pública de la agencia y velar por que su Ley Orgánica se cumpla, ser la voz de esa política pública en la Rama Ejecutiva y ante el Gobernador, reconocer a los sectores y grupos de interés y saber aglutinar fuerzas y energías en la agencia para que funcione. 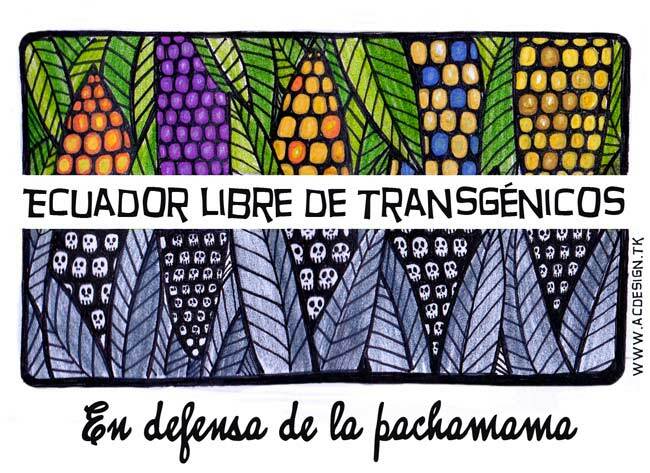 Favor de archivar bajo "Inseguridad alimentaria"
Valuable information. This is of interest whether you are involved in business or in politics. Each year the team over at JWT Intelligenceshares their forecast of trends set to drive consumer behavior in the coming year and beyond. The eighth annual “10 Trends Report” reflects evolutions in technology and its growing impact on our everyday lives. JWT Director of Trendspotting, Ann Mack, explains, “New technology continues to take center stage, as we see major shifts tied to warp-speed developments in mobile, social and data technologies.” The forecast also puts a spotlight on health, with two separate trends examining the rising awareness around the impact of stress and happiness on well-being and how businesses are addressing it. The report moves beyond to trends to examine how businesses are engaging and reacting to these consumer shifts. JWT’s “10 Trends for 2013” is the result of quantitative, qualitative and desk research conducted throughout the year. It includes input from JWT planners across more than two dozen markets and interviews with experts and influencers across sectors including technology, health and wellness, retail, media and academia. A new year calls for new trends and new challenges for brands, marketers and consumers alike. 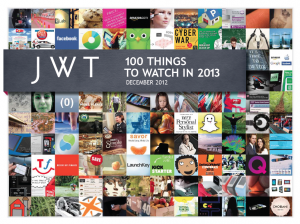 Complementing their recently released 10 Trends for 2013, JWT Intelligence’s 100 Things to Watch is a substantial list predicting what will be big in the year ahead. Based on research across sectors such as travel, technology, food, retail and sustainability, the list reflects the major developments bubbling up. This year, technology takes the spotlight once more with “appcessories,” digital ecosystems, flexible screens, and responsive Web design topping the list. Other top things to watch include new foods and ingredients like faux meat and chia seeds. Keep an eye out for quiet products, shopping hotels, mindful living, privacy etiquette, and adult playgrounds, which are just a sample of items also included. There’s no doubt, 100 Things to Watch in 2013 will put a bounty of interesting things on your radar. So check out the JWT Intelligence Slideshare below, which includes the full list and details on what makes each item worth watching. As we note in the slide deck, BNDES has extended its international development finance role through a variety of initiatives. A few include: the—creation of an investment arm; an export-import branch; a subsidiary in London that helps with internationalization of Brazilian companies; and management of new financial instruments such as theAmazon Fund and Brazil’s Climate Fund. CDE executive director Marcelo Bonta is a good friend and colleague of mine whom I first met through the Environmental Leadership Program back in 2003. This is an organization worth supporting! Last night at CDE's Annual Holiday Party, I met with many incredible people who are including equity, diversity, and inclusion in their efforts- people leading organizational change processes, others creating a park and jobs in a community of color, and others including diversity and equity in food policy, wildlife conservation, pollution, education, health issues, and watershed protection. The experience was humbling and amazing- humbling because of the amount of people CDE has touched over the years and the influence we have had in their work. The experience was amazing because all of these individuals and the actions they are implementing, whether big or small, are adding to momentum that cannot be stopped. For many of these agents of change, our touch point has been through our transformational leadership development programs. Over 230 program alumni continue to create change, even years after their experience, and their work becomes increasingly impactful over time as they continue to grow and gain experience in diversity, equity, and inclusion work. Below is one story of our impact. 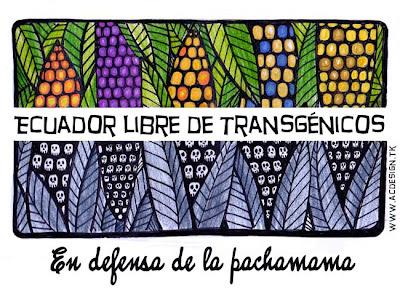 Investing in CDE is investing in a diverse, equitable, and successful environmental movement, now and forever. "I sit at a table with three other women. Two of us are speaking Spanish, two are trying to say Adelante Agricultura like it's a tongue twister. Our organizations can be classified differently- one human services, the other environmental. Both are integral to a healthy community. 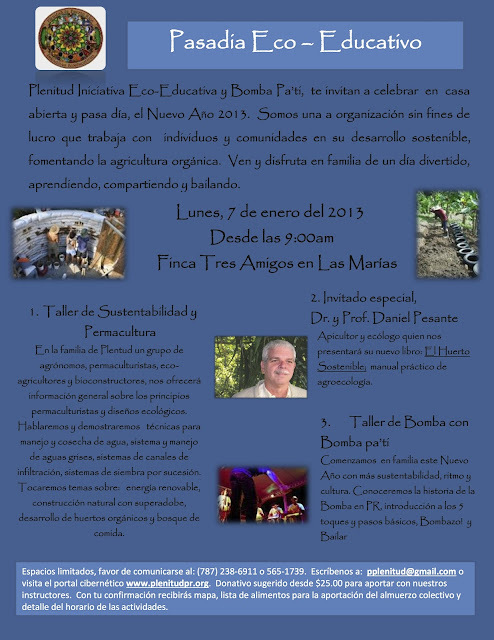 The four of us are meeting to create a program (Adelante Agricultura) together that meets our shared values. This meeting represents a great shift in the relationship between our two organizations and also for the environmental movement. This shift is possible because of the work of the Center for Diversity & the Environment. 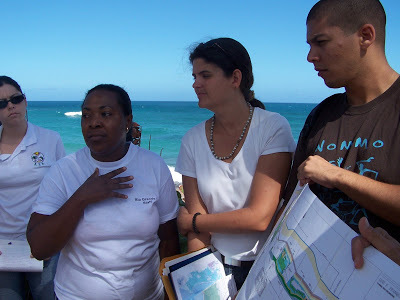 In 2011, I participated in the Center for Diversity & the Environment's Environment 2042 Leadership Development Program, which has been one of the most important and critical professional experiences of my life. Through this program I learned how to establish meaningful partnerships with communities of color to create a shared vision of our community. My experience with the Center for Diversity & the Environment has changed me; it has changed how I view and approach my life and work; and it has changed my organization. I am forever grateful for the Center for Diversity & the Environment. 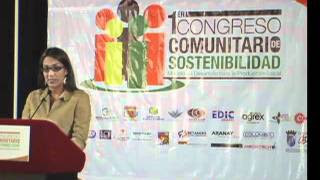 They are doing crucial work that is re-defining and re-shaping the environmental movement- changing one life at a time." Your investment today will allow other leaders to have experiences like Monica. Please consider a recurring donation of only $15/month. Me dicen el nombre "Pedro Toledo" y lo que me viene a la mente es esta imagen. 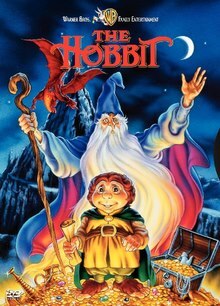 How many people even remember that The Hobbit was made into an animated television film in 1977? 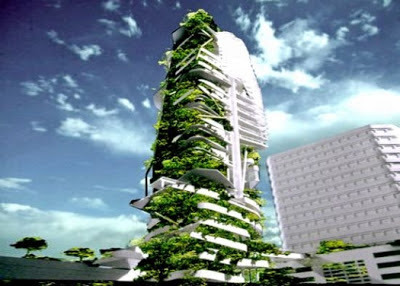 The world of 2030 will be radically transformed from our world today. By 2030, no country—whether the US, China, or any other large country—will be a hegemonic power. The empowerment of individuals and diffusion of power among states and from states to informal networks will have a dramatic impact, largely reversing the historic rise of the West since 1750, restoring Asia’s weight in the global economy, and ushering in a new era of “democratization” at the international and domestic level. 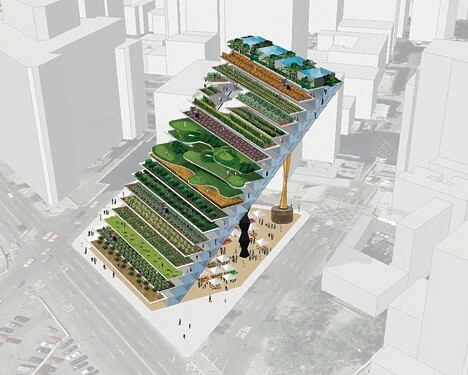 In addition to individual empowerment and the diffusion of state power, we believe that two other megatrends will shape our world out to 2030: demographic patterns, especially rapid aging; and growing resource demands which, in the cases of food and water, might lead to scarcities. These trends, which are virtually certain, exist today, but during the next 15-20 years they will gain much greater momentum. 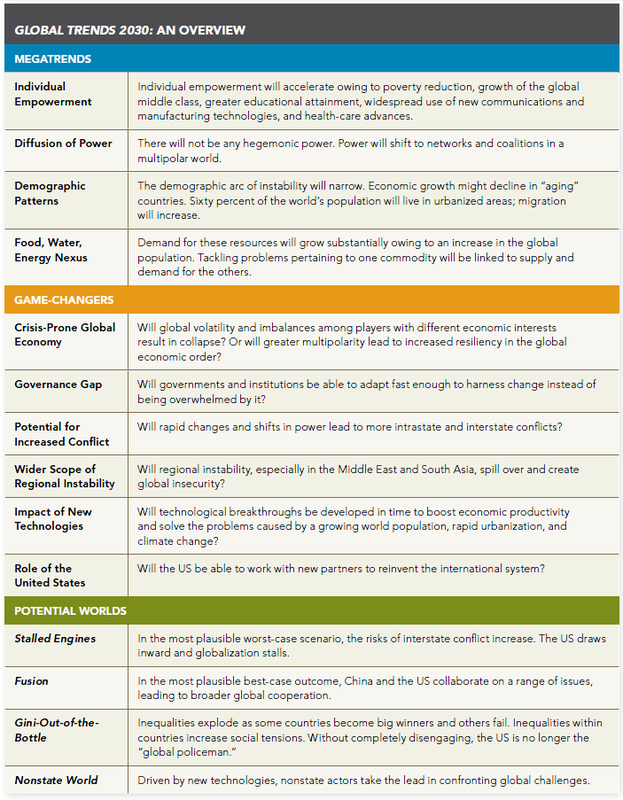 Underpinning the megatrends are tectonic shifts—critical changes to key features of our global environment that will affect how the world “works” (see table on page v). Extrapolations of the megatrends would alone point to a changed world by 2030—but the world could be transformed in radically different ways. We believe that six key game-changers—questions regarding the global economy, governance, conflict, regional instability, technology, and the role of the United States—will largely determine what kind of transformed world we will inhabit in 2030. Several potential Black Swans—discrete events—would cause large-scale disruption (see page xi). All but two of these—the possibility of a democratic China or a reformed Iran—would have negative repercussions. 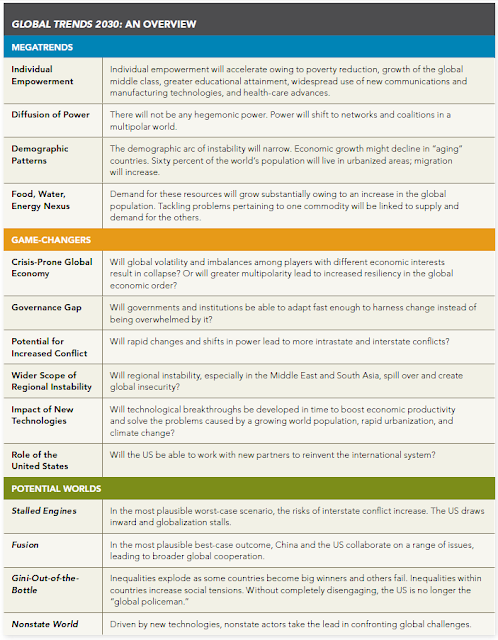 Based upon what we know about the megatrends and the possible interactions between the megatrends and the game-changers, we have delineated four archetypal futures that represent distinct pathways for the world out to 2030. 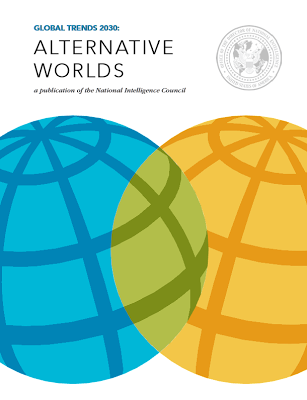 None of these alternative worlds is inevitable. In reality, the future probably will consist of elements from all the scenarios. Two-hundred page policy reports don’t normally sit on a CEO’s bedside table. 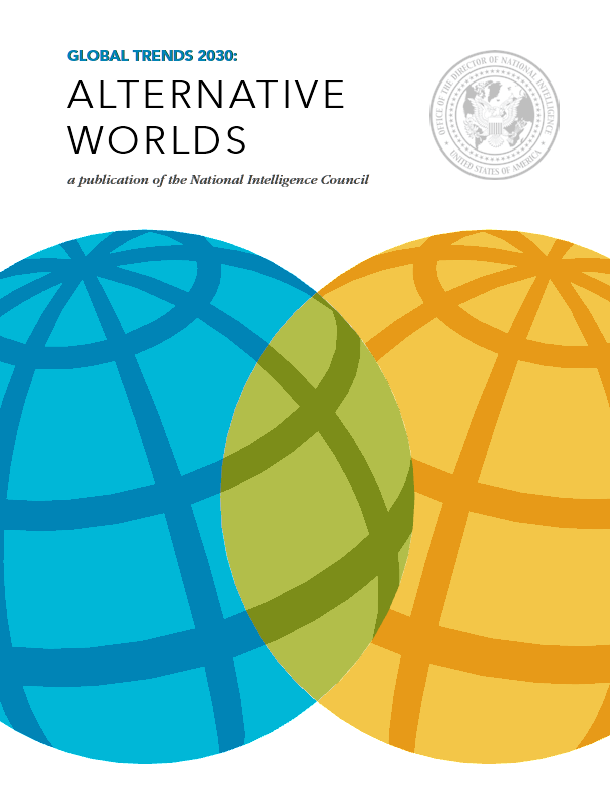 But the U.S. National Intelligence Council’s (NIC)wide-ranging new assessment of what the world will look like in 2030 is essential reading for smart, forward-looking corporate leaders. Most international media attention around Global Trends 2030, produced every four years, has focused on its geopolitical analysis—rising China, plateauing United States, and potential failing states. But the private sector should pay careful attention to the megatrends the report highlights. Many relate to the profound sustainability challenges facing a warming world that will housearound 8 billion people in 2030. 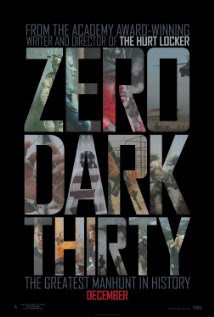 Zero Dark Thirty, the big-screen chronicling of the manhunt for Osama bin Laden, has been hailed by some critics for its taut storytelling, but it fails to confront the larger questions about 9/11, including the complex history between the CIA and its target, writes Jim DiEugenio. And each time I’ve written one of those stories, I have received e-mails attacking my acceptance of the fact that Webb committed suicide on the night of Dec. 9, 2004. Some people want to believe that he was really assassinated by the CIA or some other government agency. But the evidence of his carefully planned suicide – as he suffered deep pain as a pariah in his profession who could no longer earn a living – actually points to something possibly even more tragic: Webb ended his life because people who should have supported his work simply couldn’t be bothered. There is a deeply troubling attitude within the American progressive movement that it bears next to no responsibility for people who speak truth to power and suffer horrible consequences, as Webb did. While sometimes progressives cheer the heroism, they rarely back it up with anything sustainable. More often than not, after the celebrity fades, the person is left to fend for him or herself as an outcast from a profession that pays a salary and lets a person support a family. Indeed, what happened to Gary Webb – and to other mainstream journalists who took chances in the name of truth – is a powerful object lesson to those left behind, to play it safe. Progressives often denounce mainstream journalists as sell-outs who are too timid to challenge the powerful or to take on the tough stories. But – by refusing to invest significantly in a media infrastructure – the progressives are partly responsible for the problem. I must take some of the blame for Webb’s death, too. When I broke with mainstream journalism in the 1990s – because I wouldn’t accept cover stories about Iran-Contra and related scandals – I started Consortiumnews.com with the idea of providing a home both for honest news and for honest journalists. I thought it would be relatively easy to persuade enough people of means that this enterprise was worth the investment, but I failed. Because of that failure, I was forced to make Consortiumnews.com a part-time operation in 2000 and went to work as an editor at Bloomberg News, so I could pay off bills I’d accumulated. When I decided to quit Bloomberg in spring 2004 and resume Consortiumnews.com on a full-time basis, one of my hopes was that the consequences of George W. Bush’s disastrous presidency finally would have convinced people about the need for effective independent journalism. And I thought that once I had raised enough money, I could reach out to Gary Webb and offer him some meaningful work. However, to my dismay, I again encountered resistance from funding sources and had to delay those plans once more. As it turned out, I waited too long.